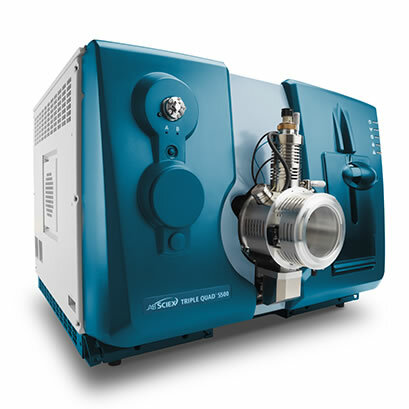 The Triple Quad 5500 LC-MS/MS system is designed to deliver high levels of sensitivity and robustness for even the most complex and demanding matrices. The system exceeds the performance required by even the most demanding DMPK and ADMET studies and excels at multi-component quantitation needed for environmental, targeted quantitative proteomics, clinical research, and food and beverage applications. 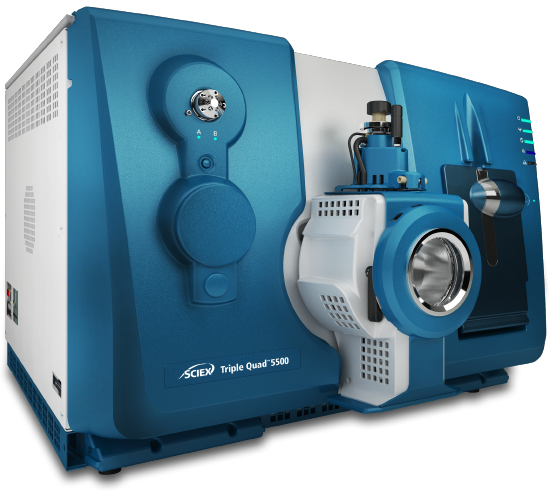 Built from the ground up on, fast eQ™ Electronics, the LC-MS/MS system combines patented technologies with the powerful Analyst® Software. 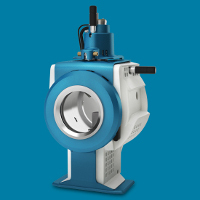 Check out how SCIEX customers are using the Triple Quad 5500 in these scientific publications. 4406127 MS Chemical Kit 1, Low-High Conc. PPGs Standards chemical kit with low/high concentrations of polypropylene glycol polymers (PPGs). This kit includes all solutions necessary for installation and calibration for all SCIEX Triple Quads, excluding the API 2000™ and API 3000™ instruments. 4412399 MS Chemical Kit2, Higher Conc. PPGs Standards chemical kit with High Concentrations PPGs. This kit includes all solutions necessary for installation and calibration for all API 2000 and 3000 instruments. 4465788 SelexION® Calibration Solution Installation and Calibration Solution for SelexION Ion Mobility Source. 5056819 Essential LCMS Performance Kit Environmental Certified QC kits for use on SCIEX Triple Quad and QTRAP® 4500, 5500, 6500 and 6500+ systems, coupled with high flow LC systems, to test performance in both positive and negative modes for Environmental applications. 5056822 Essential LCMS Performance Kit Toxicology Certified QC kits for use on SCIEX Triple Quad and QTRAP 4500, 5500, 6500 and 6500+ systems, coupled with high flow LC systems, to test performance in both positive and negative modes for Toxicology applications. 5056816 Essential LCMS Performance Kit Small Molecule Pharma Certified QC kits for use on SCIEX Triple Quad and QTRAP 4500, 5500, 6500 and 6500+ systems, coupled with high flow LC systems, to test performance in both positive and negative modes for Pharma (Small Molecule) applications. 5056815 Essential LCMS Performance Kit - Peptide Certified QC kits for use on SCIEX Triple Quad and QTRAP 4500, 5500, 6500 and 6500+ systems, coupled with high flow LC systems, to test performance in positive mode for Peptide applications. You expect maximum uptime and a system that can reliably handle thousands of samples per week for maximum productivity. 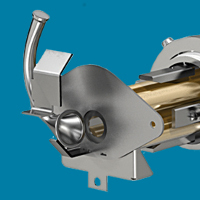 The Curtain Gas™ interface and QJet® ion guide are designed to improve on our already industry-leading robustness. This optional ion mobility technology improves data quality in the quantitation and characterization of challenging samples requiring advanced analytical selectivity.